Ariel Gold, the national co-director of Code Pink, defended the Women’s March leaders’ ties to anti-Semite Louis Farrakhan during her Thursday night appearance on The Ingraham Angle. A Jewish woman, Gold leads the grassroots organization dedicated to “working to end U.S. wars and militarism, support peace and human rights initiatives,” according to Codepink’s website. “Why’s he hanging out with Farrakhan? Would you hang out with Farrakhan? He called Jews termites,” Ingraham countered as Gold was speaking about conditions Palestinians face in Israel. 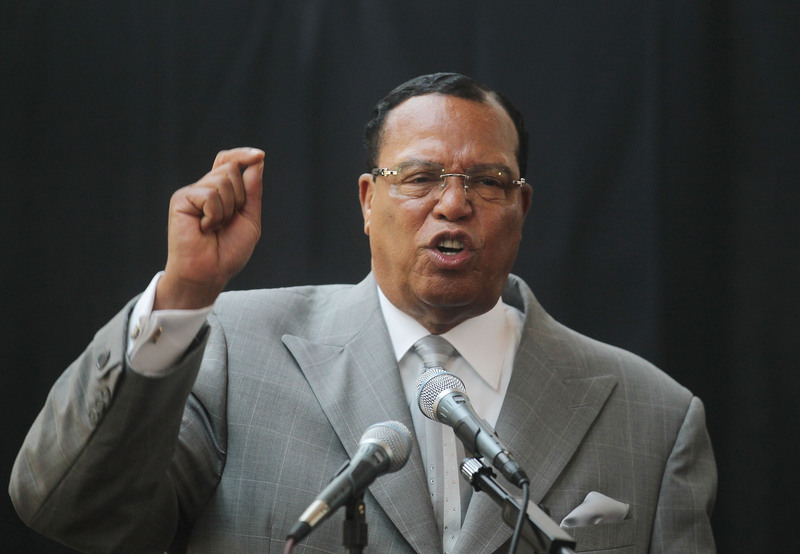 “I have no love for Farrakhan,” Gold added. “Okay, so why is the head of the Women’s March posing with him and why is the trio of fools at the Women’s March showing up at his Nation of Islam conferences? Why?” Ingraham pressed. “Linda Sarsour shows up for Jews. No one showed up after the Pittsburgh massacre,” Gold responded. “And Linda Sarsour has been very, very clear that she does not support Farrakhan’s anti-woman hatred, anti-LGBTQ hatred, and anti-Semitism,” said Gold.